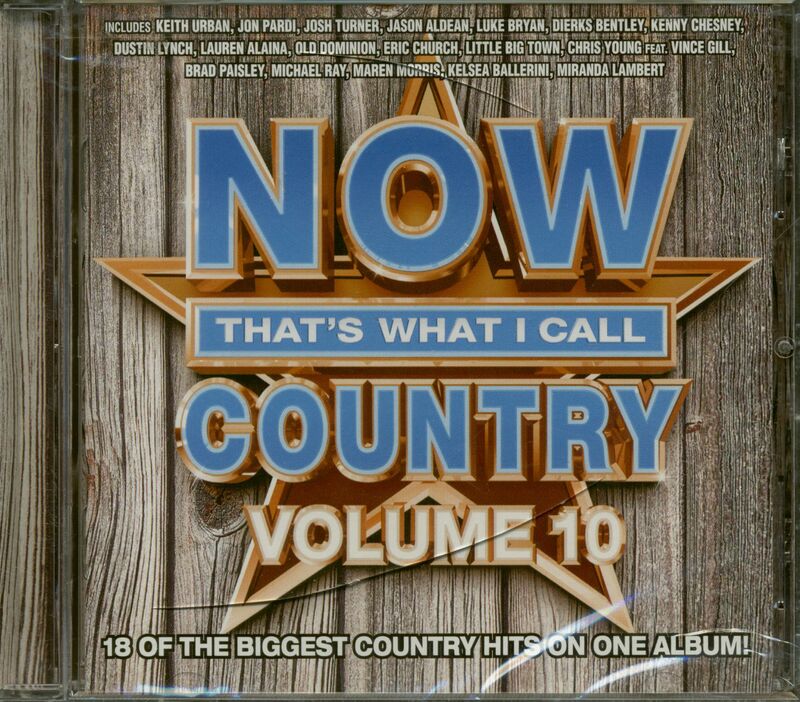 NOW That's What I Call Country Vol. 10 is the latest installment in the popular NOW series. 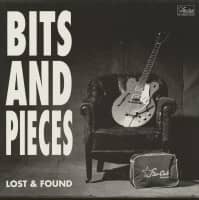 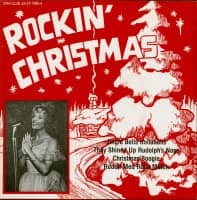 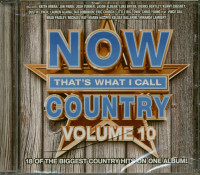 It includes today's latest country hits from country music superstars and exciting new artists. 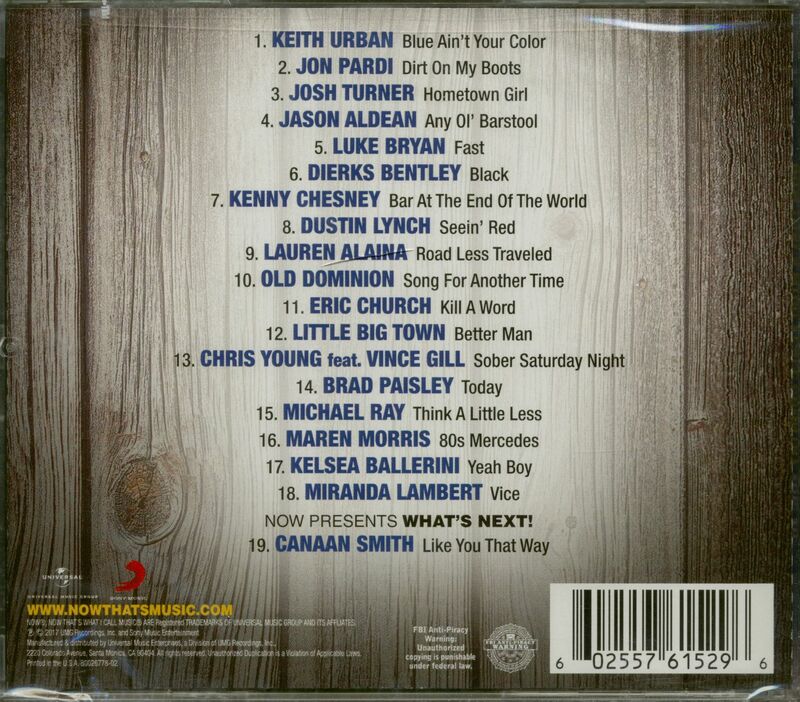 This release is part of the multi-platinum NOW That's What I Call Music compilation series, the world's best-selling multi-artist albums with sales topping 250 million worldwide and 94 million in the U.S. Includes tracks from Keith Urban, Luke Bryan, Josh Turner, Brad Paisley, Dierks Bentley, Jason Aldean, Eric Church, Miranda Lambert and many others. 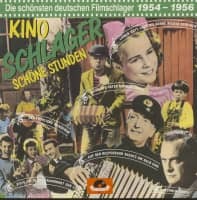 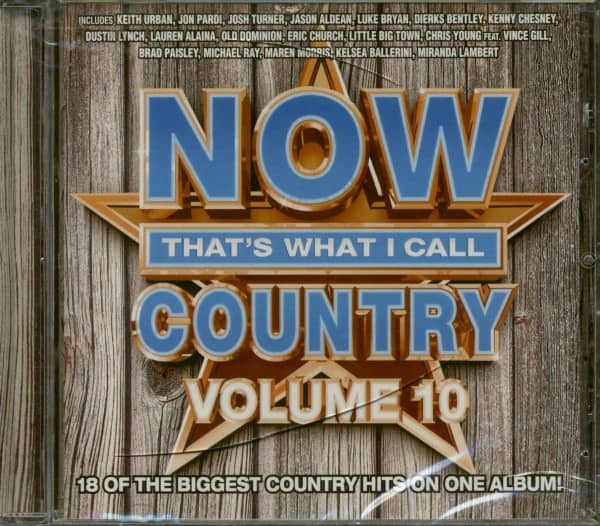 Kundenbewertungen für "Now That's What I Call Country Vol.10 (CD)"